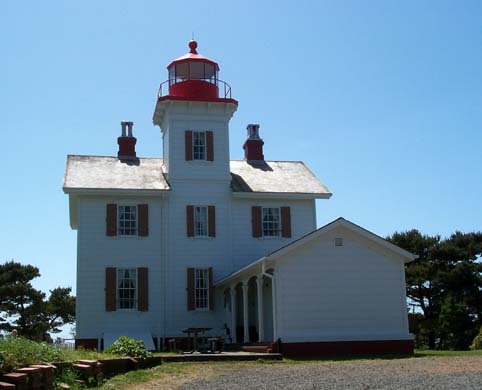 The Tillamook Rock Lighthouse, better known to the locals as “Tilly”, has a sorted history. When construction was beginning, the first surveyor to set foot on the basalt rock was promptly swept into the sea by a large wave never to be seen again. Ocean 1, Humans 0. 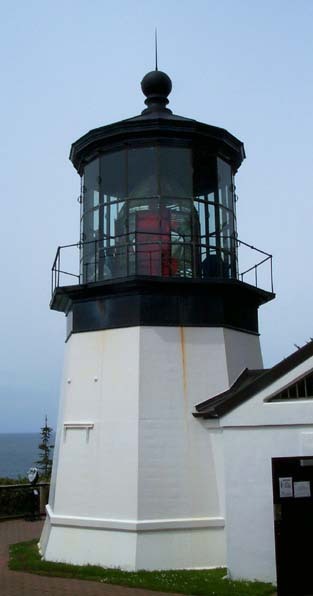 Viewing the Tillamook Rock Lighthouse close-up isn’t an option unless you have a seagoing vessel as it is 1.2 miles out to sea. For the rest of us, travel to Ecola State Park. Be sure to bring your binoculars and telescopic lenses. 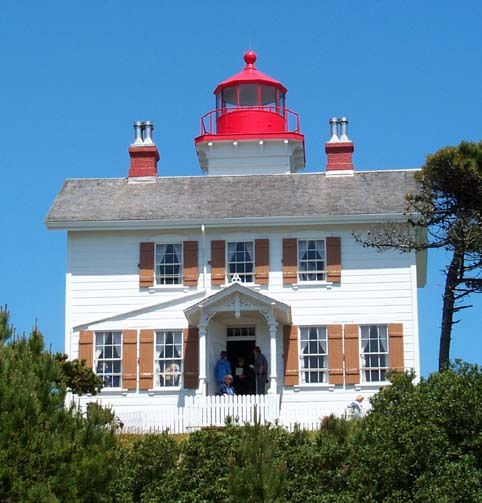 The lighthouse is 133 feet high, the tower rising 62 feet above the island. 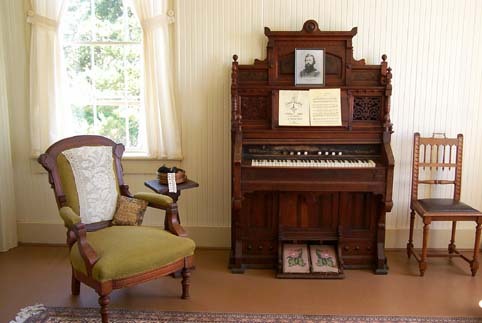 Construction was completed in 1881 and it was decommissioned in 1957. 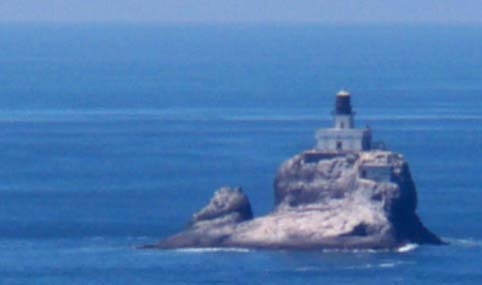 Tillamook Rock Lighthouse now serves as a columbarium.